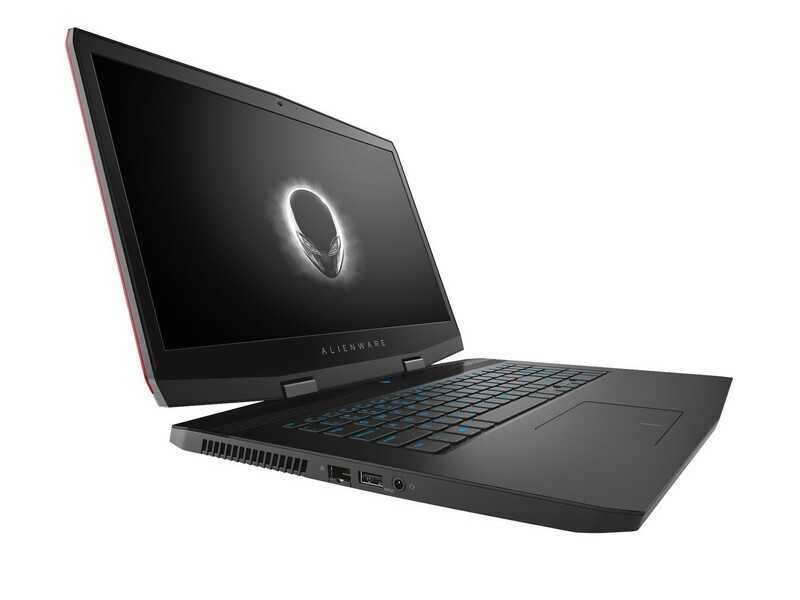 The new Alienware m17 is essentially the 17-inch version of the existing Alienware m15. 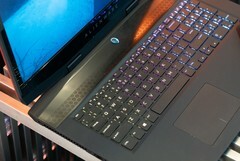 Dell will launch the laptop later this month with next generation Nvidia Turing Max-Q graphics. With the 15.6-inch Alienware m15 already available, it was only a matter of time before Dell would announce the 17.3-inch Alienware m17. The manufacturer made public its new ultra-thin Alienware laptop during a press conference at CES 2019 alongside the Alienware Area-51m desktop replacement. 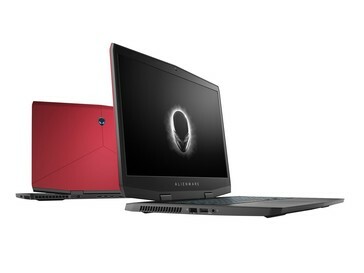 The new Alienware m17 takes on the same design language as the Alienware m15. The chiclet keyboard, narrow side bezels, and even port positioning are all visually identical to its smaller sibling. 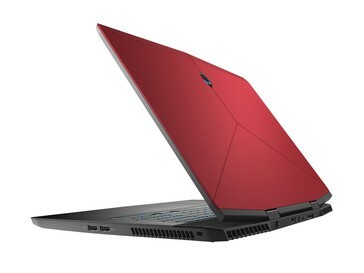 When compared to the outgoing Alienware 17 R5, the newer design is 40 percent lighter, 23 percent thinner, and 34 percent smaller for dramatically improved portability. 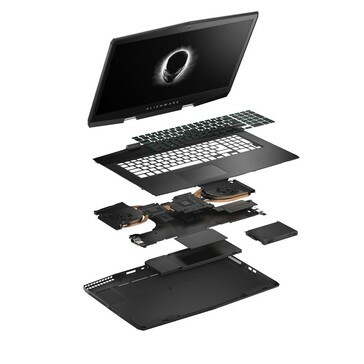 CPU and GPU options can be configured up to the Core i9-8950HK with next generation mobile Nvidia Max-Q graphics. The existing Alienware m15 will also be updated to support the same Max-Q options. 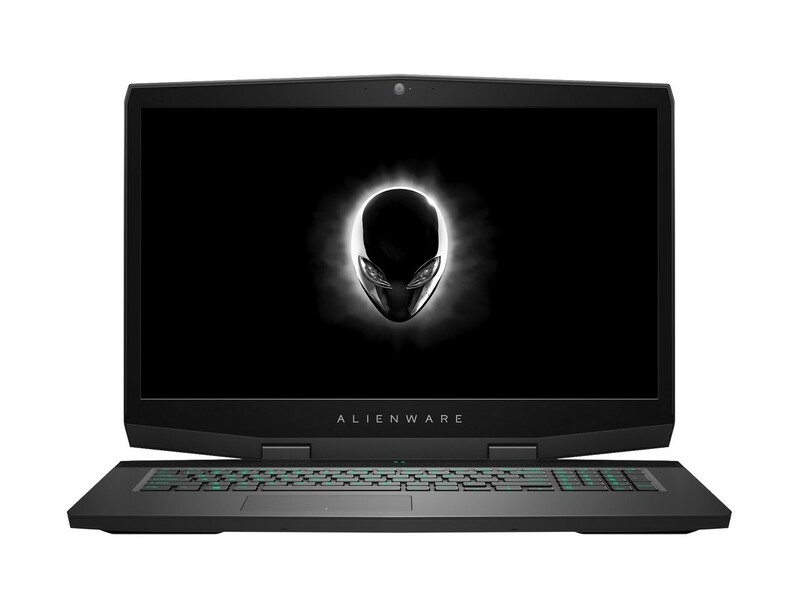 Much like the jump from the Alienware 15 to the Alienware m15, the Alienware m17 will drop some features found on the Alienware 17. 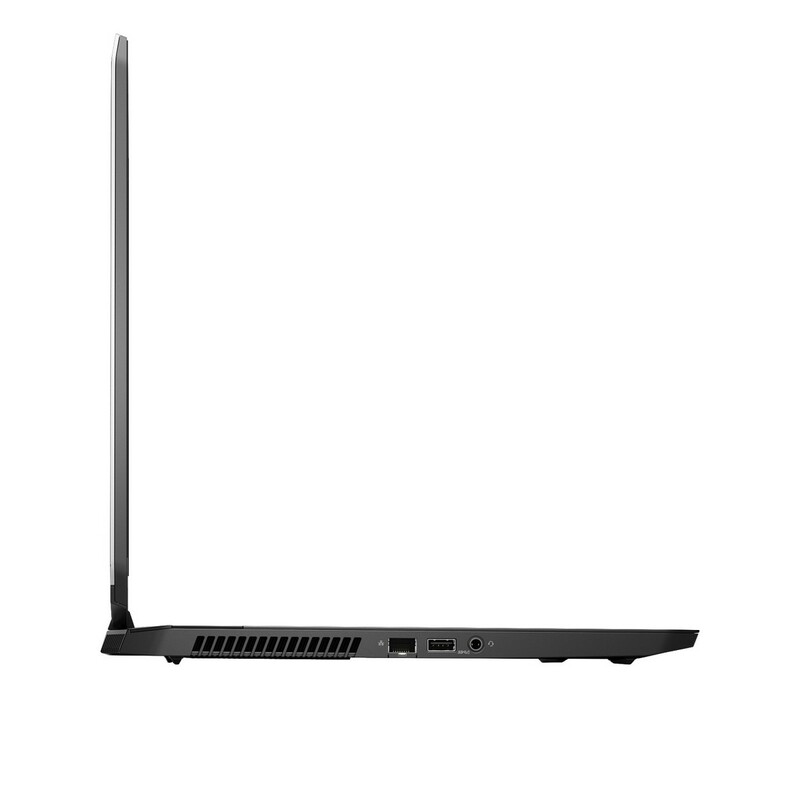 The new smaller model lacks per-key RGB lighting, a second USB Type-C port, and the LED rims of the last generation model. 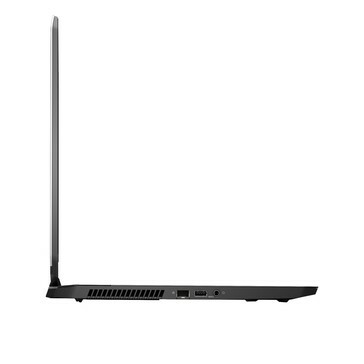 It carries fewer internal storage bays and a smaller battery as well all in the name of being thinner and lighter. The Alienware m17 launches on January 21 for a starting price of $1649 USD to compete against the Asus ROG GL704 series and Aorus X7 series. It complements the larger Alienware Area-51m as a more portable alternative.